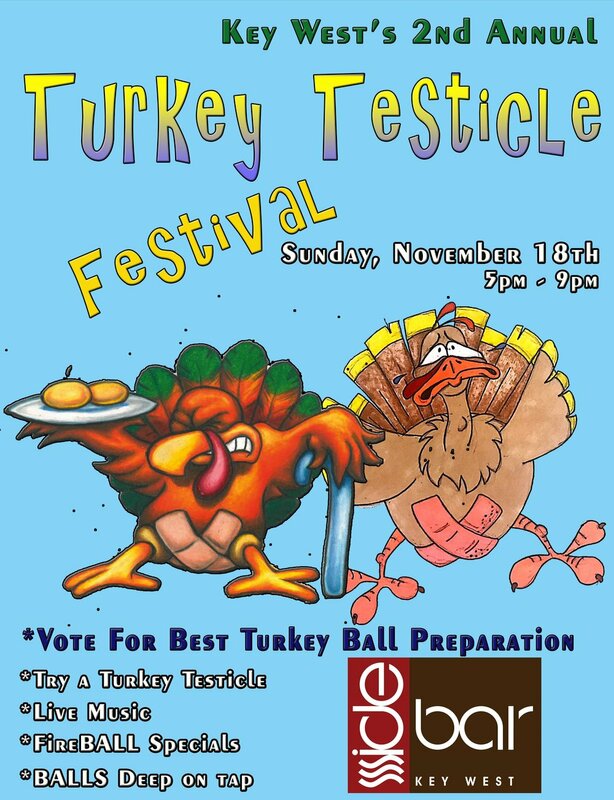 Come on out and see Key West best chefs as they compete in a Turkey Ball taste test. For $10 you will get taster portions of the finest balls this island has to offer. We will be raising money for Sister Season. Drink Specials all day long.